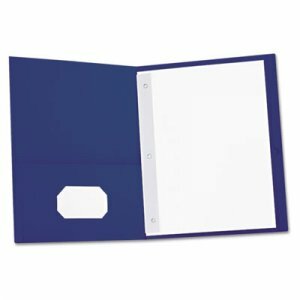 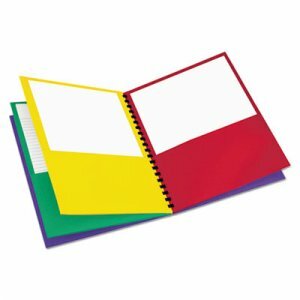 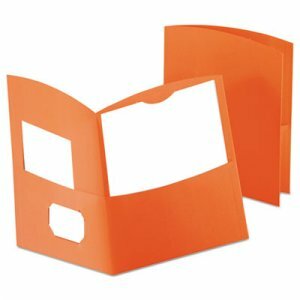 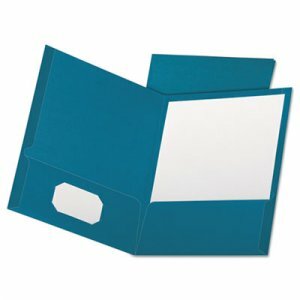 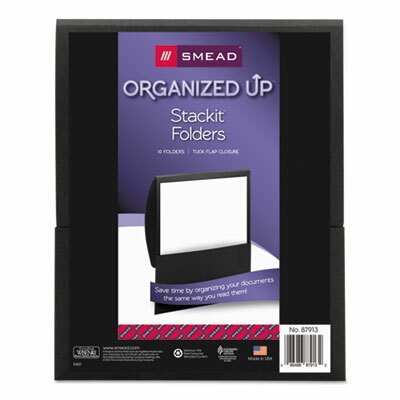 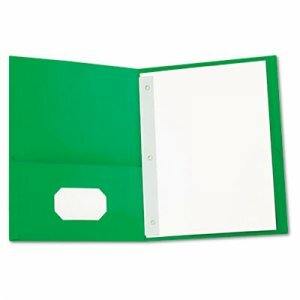 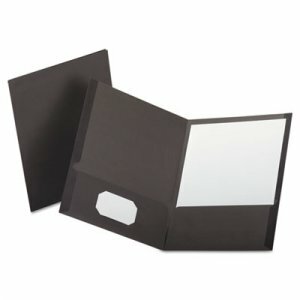 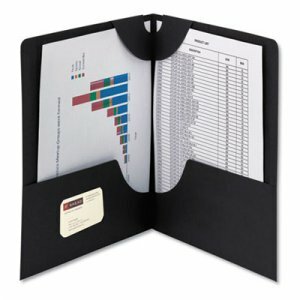 Three-hole punched with slits that allow easy snap in and out of three-ring binders. 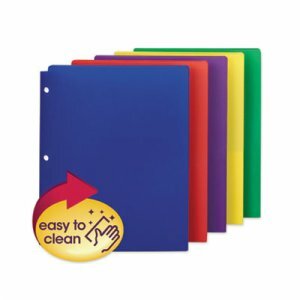 Assorted colors allow for color coding by subject or project. 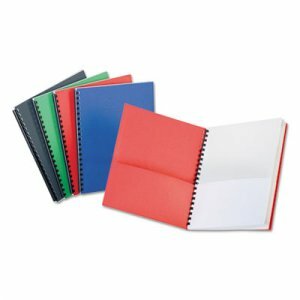 Durable poly material is tear-proof and water-resistant.